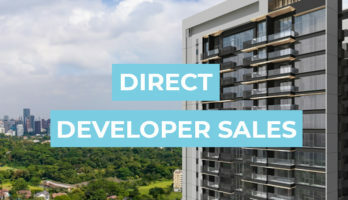 21-04-2019: Book an Appointment to view Amber Park Show Flat and get Direct Developer Price + Discounts. 27-02-2019: Check your loan eligibility by calculating at Max Loan Eligibility Calculator (TDSR) in this website. 22-02-2019: Early-Bird VVIP Discount Registration is now open! Book an Appointment to receive VVIP E-pass today. 22-02-2019: Register to receive Amber Park E-Brochure update. 20-02-2019: Final stage of development, Amber Park Gallery coming soon! 13-02-2019: Amber Park Location Map have been updated. 26-02-2019: To Receive Latest Amber Park Floor Plan & Site Plan, Kindly Make A Request From Us. 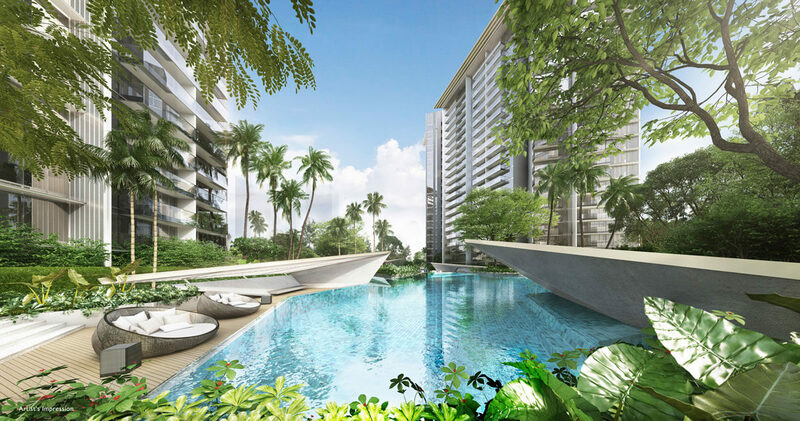 Amber Park Condominium is developed by Aquarius Properties Pte Ltd, a joint venture of Cityzens Developments Pte. 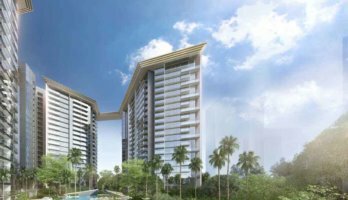 Ltd. and Hong Realty Pte Ltd (Hong Leong Group). Cityzens Development Pte. Ltd. operates as a subsidiary of City Developments Limited(CDL). CDL has a diverse portfolio from residential to commercial buildings as well as facilities management. They are well- known for practising good environmental and social responsibilities towards the landscape they are stewarding. 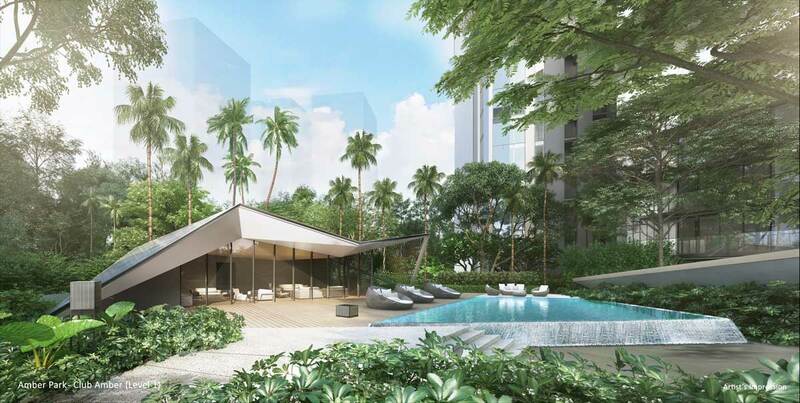 To name a few in their portfolio are Trellis Tower, the Sail @ Marina Bay and The Oceanfront @ Sentosa Cove. City Developments Limited(CDL) is leading not only in the local market but also in the global market. With a track record of over 50 years in real estate development, management and investment, CDL have developed over 40,000 homes. You will find several shopping amenities nearby with the Amber Park location map. Kindly book an appointment here or call us at +65 61009851 before making your way down to view Amber Park ShowFlat as we may be closed at certain days/time. Online registrants who have booked an appointment here will be able to receive Direct Developer Price and need not pay any commission. Please be informed that units for sale at Amber Park are on first come first serve basis. Amber Park Condominium is a freehold development. 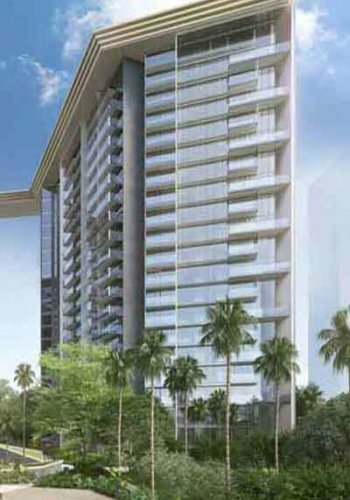 The luxury development comprises a total of 3 blocks, 21 storeys and a total of 592 units. There will be a rooftop garden on the 22nd floor with lots of greenery for residents to enjoy. 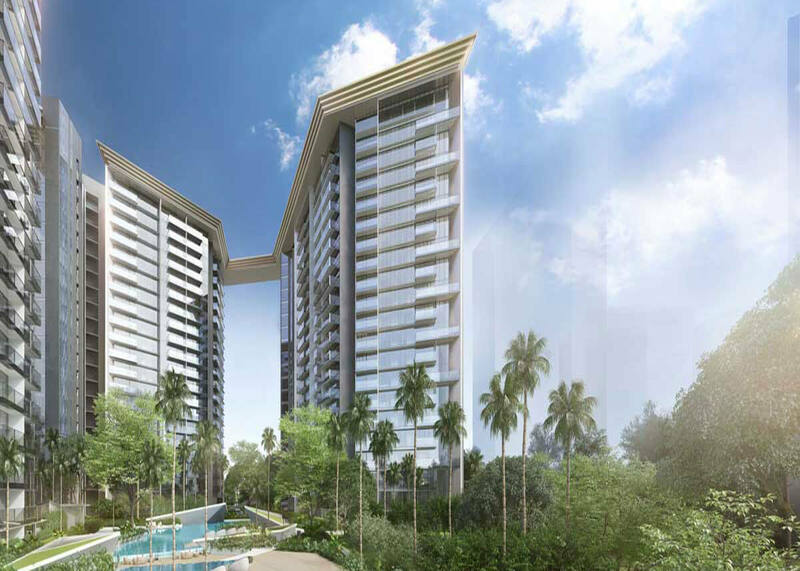 The strata development has full condo facilities and 24 hours security for privacy and home protection. The condominium has a mixed of 1 to 5 bedroom and 4 penthouses. 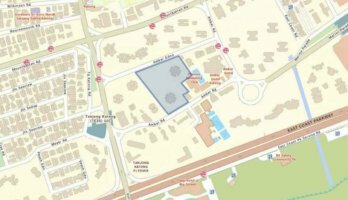 Amber Park Location – Located at 16/18/18A Amber Garden, the large site area of 213,670 square feet had successfully went through en bloc and bought by City Development Limited (CDL) and Hong Leong Realty Group Singapore. View and download Amber Park floor plan and Amber Park E-brochure here. Amber Park Architect – Chan Soo Khian is the founding principal and design director of SCDA, a multi-disciplinary firm that engaging in architecture, landscape, interior and product design. Chan is the recipient of several awards including the Singapore President’s Design Award, Designer of the Year, the SIA-Getz Architecture Prize for Emergent Architecture in Asia and three RIBA Awards. Chan is also the Professor of Architecture at the renowned National University of Singapore (NUS). SCDA’s portfolio ranges from luxury residential, commercial, institutional buildings, resorts and hotels. The SCDA has more than 120 employees and offices in Singapore, New York and Shanghai. 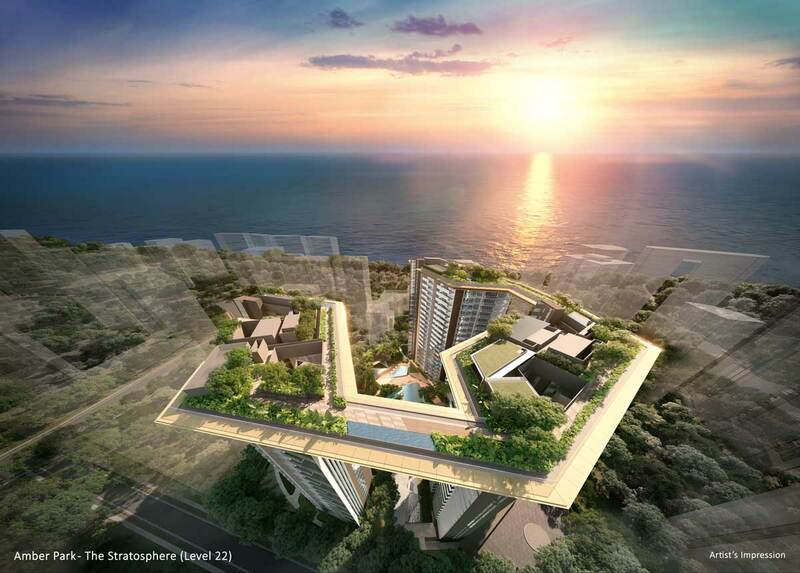 The Amber Park landscaping and architecture designed will be the next iconic development in marine parade. Book An Appointment to view Amber Park ShowFlat & get VVIP Discounts (Limited Time), Direct Developer Price, & Hardcopy E-Brochure. Guaranteed with Best Price Possible. Fill up the form on the right and get a copy of Amber Park Price, E-Brochure, and Latest Updates! Copyright © | Amber Park | CDL & Hong Leong Group | +65 6100 9851. No part of this website may be reproduced, distributed, or transmitted in any form without the prior written permission by Propnex Realty Pte Ltd | L3008022J | Jacob Ho | R0057724G. All project info and plans are subject to change by the building authorities without prior notice.